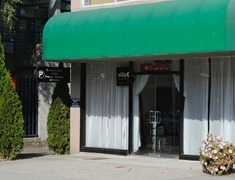 Alta Moda Hair is a full service salon and has been servicing Vancouver since 1985. 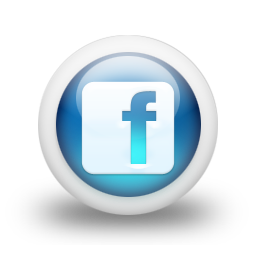 Alta Moda Hair where Simplicity is considered the true Essence of BEAUTY. At Alta Moda we combine our stylists expertise and a graceful, vintage European atmosphere to give you a day of beauty and relaxation. 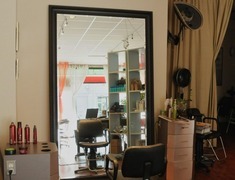 Whether you’re in search of a haircut for men or women, hair coloring, hair straightening or smoothing services, permanents, or hair extensions, Alta Moda Hair ltd. has the finest technicians and uses the industry’s highest-quality product lines. At Alta Moda ltd. we are proud to offer our clientel premier hair products such as Redken, Osis, Goldwell, la Biosthetique, Pureology, Schwarzkopf Professional, and TIGI. We take pride in all of our salons’ acheivements, the most recent being Hairapalooza Vancouver 2010. Franco Peta won this year’s title for Alta Moda Hair ltd.